Sebastião Salgado, In the Upper Xingu region of Brazil's Mato Grosso state, a group of Waura Indians fish in the Puilanga Lake near their village. Brazil. 2005. 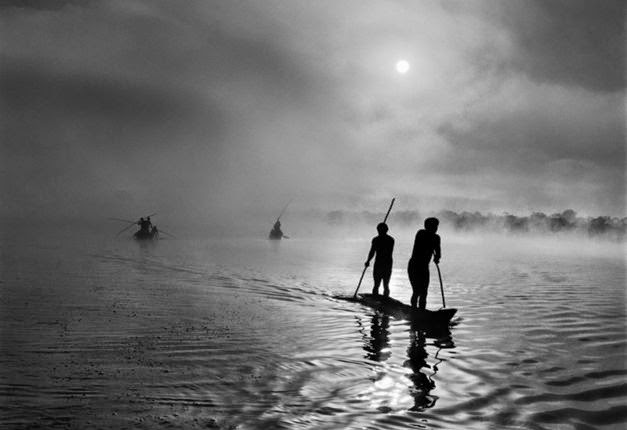 © Sebastião Salgado/Amazonas images—Contact Press Images. Sebastião Salgado: Genesis, the last show to be exhibited at the ICP's midtown museum location, is now open and on view through January 11, 2015. At a preview event last night I got a glimpse of this momentous exhibit. I've always been a fan, but witnessing Salgado's passion and commitment to climate change issues (specifically deforestation) made me appreciate his work more and view it differently. Even if you're not concerned with the environment, this exhibit is must-see for photographic practitioners of all levels. The technical details in Salgado's prints, the tonal range, composition and his signature contrast really make each print an object worth admiring. Lastly, the "SUMO size" collector's edition Genesis photo book is also on view in a glass case and for those of you who have the funds ($4,000) to purchase a signed copy, make sure you have the space for it too... The book weighs a massive 130 lbs! Last night's opening of Photoville was Brooklyn's art scene at its finest. Walking around this urban space on the water and stepping into individual exhibits housed in re-purposed shipping containers felt like a refreshing way to see photography. Some exhibits like the one shown here by Chris Barlett took advantage of the dark, enclosed nature of the containers. It's hard to see everything during one visit but be sure to check out the portraits by Delphine Diallo curated by Jamel Shabazz and the ICP-Bard MFA class of 2015's CALL + RESPONSE + RESPONSE exhibit. This B&W photographic series which provides a contemporary view of Black male fatherhood has been getting a lot of press lately. 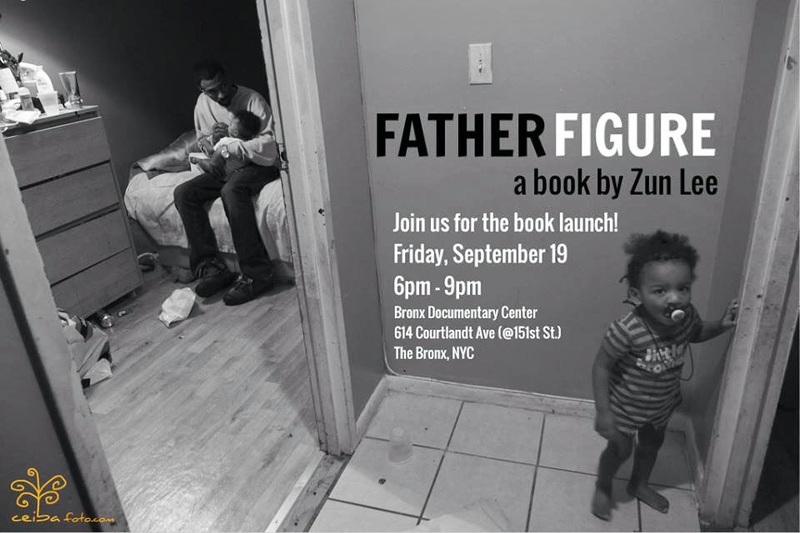 Join photographer Zun Lee for a book signing tonight to celebrate the publication of this important work and stay tuned to Dodge & Burn next week for an interview with Lee! 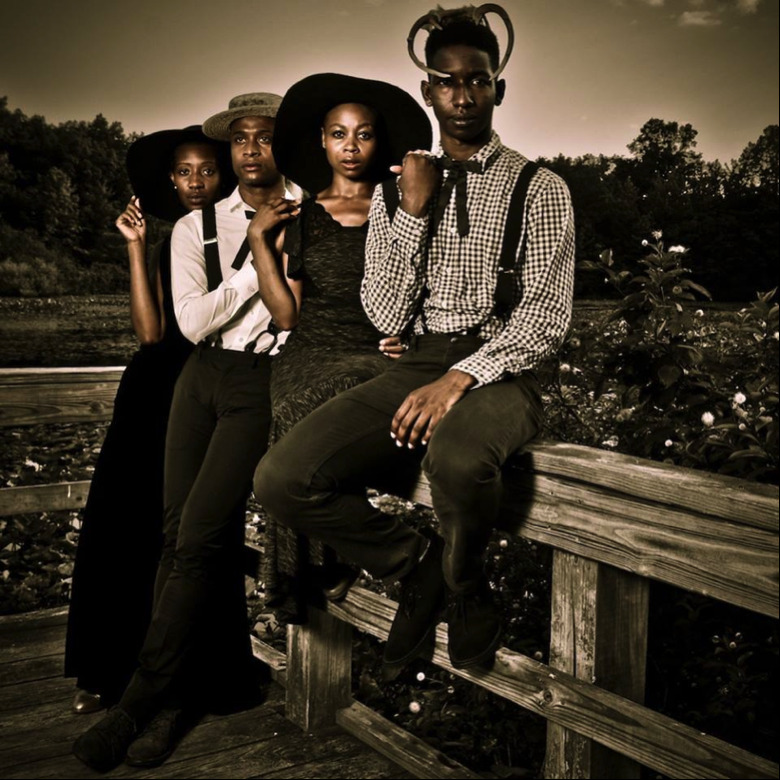 Check out this unique exhibit of mixed media work including photography by ICP-Bard MFA graduate Nona Faustine. 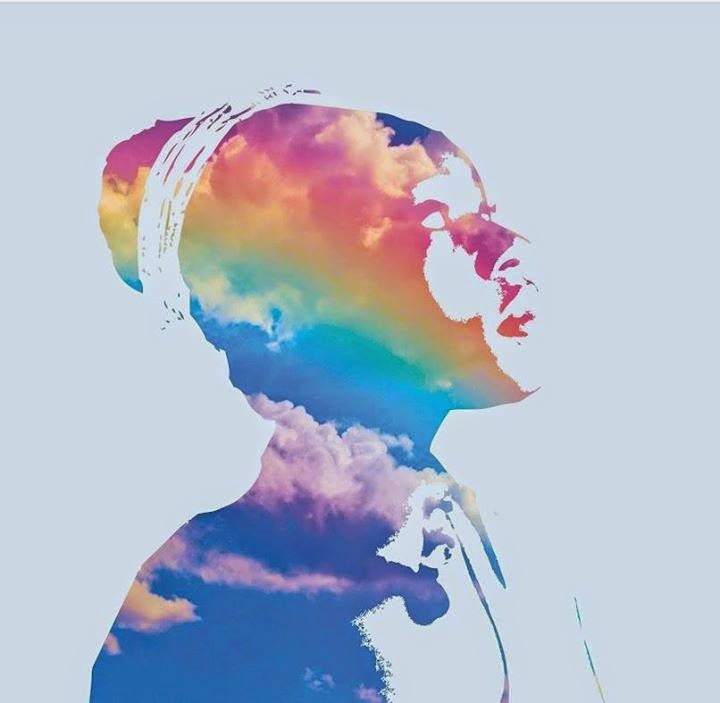 By presenting visual works from both women and men, all races and various generations, i found god in myself explores the universality inherent in Shange’s powerful message to the world.